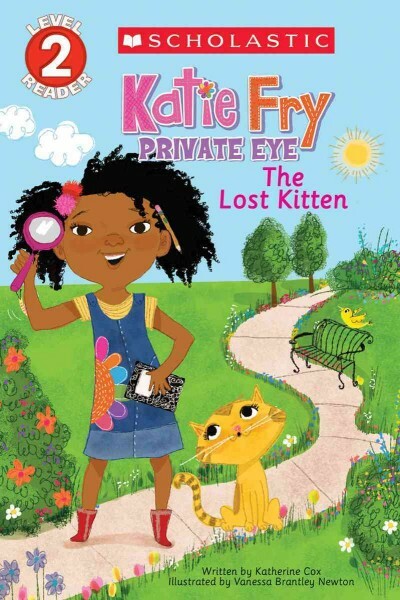 Katie Fry has solved all the mysteries in her house and is looking for her new task. When she opens a booth to solve mysteries, a lost kitten is in the park. 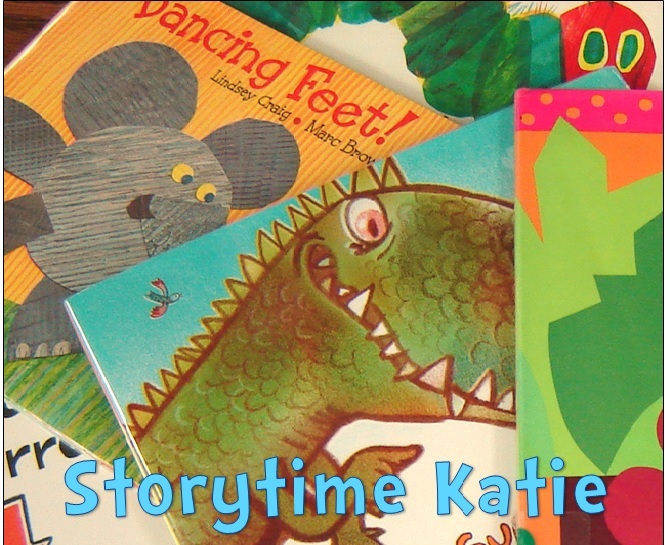 Can Katie help the kitten — Sherlock — find his home? The illustrations by Vanessa Brantley-Newton pop off the page and really give the series life. I feel that the text is the text of an upper-level reader with multiple chapters and harder vocabulary. But the text is well-supported by illustrations for those working up. My only issue is that the text is smaller than most beginning readers and is almost italicized. I wish the publishers had kept the text more simplistic which is easier for beginning readers. Give this series to fans of mysteries and readers looking for a little girl power.